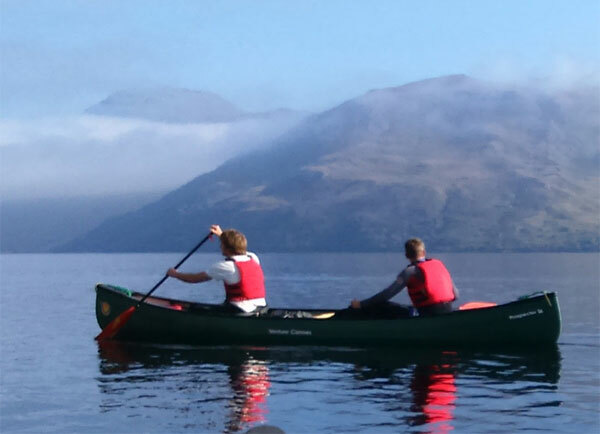 Experience a day day canoe trip in the Great Glen with a wild camp and camp cooking. 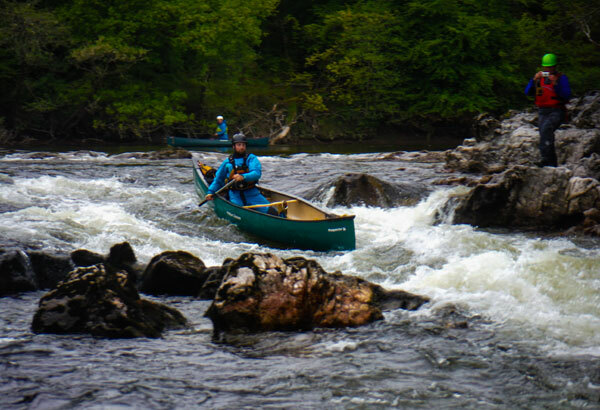 This trip will take you along part of the Caledonian Canal and Great Glen Canoe Trail. 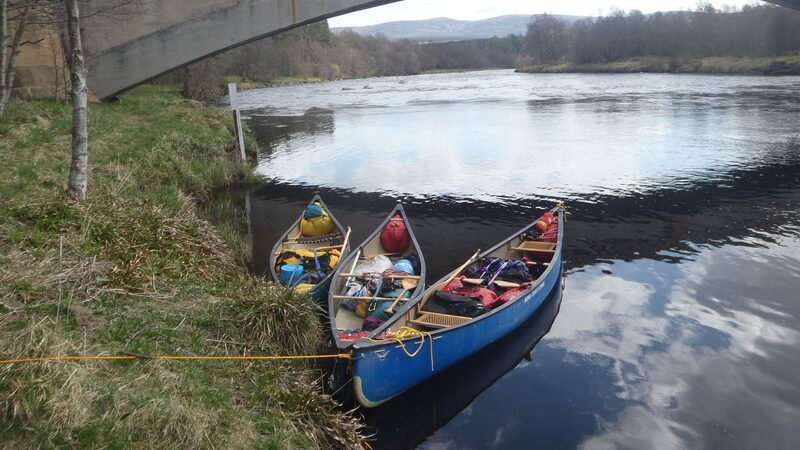 Your trip will commence at our centre where we will meet & organise equipment and pack for the trip. 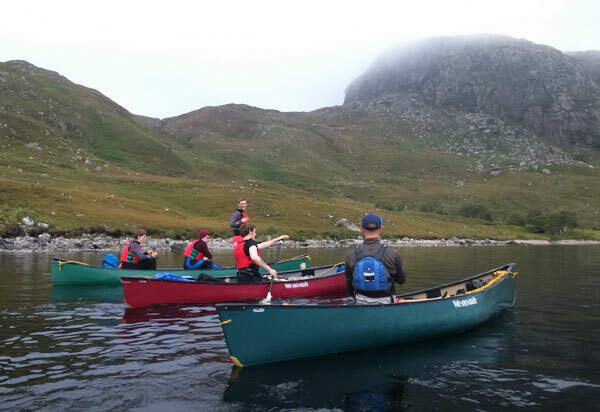 Once on the water we will paddle from Laggan Lochs along the canal reach at Laggan Corridor and then into Loch Oich where we will camp for the night at the half way point at Letterfern. After erecting camp and changing into dry clothes, out come the stoves, food and hot drinks for a hearty dinner in the open air. 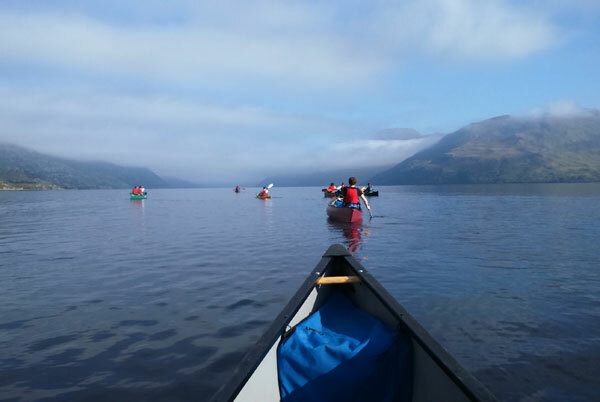 The evening is then spent on the loch side before retiring to tents and cozy sleepingbags to rest for the next day’s paddle to Fort Augustus via the remainder of the loch prior to lunch where we then decide to either continue down the canal or tackle the River Oich to the head of Loch Ness. Tent, sleeping mat, stove, utensils, cutlery, mug & plates etc.